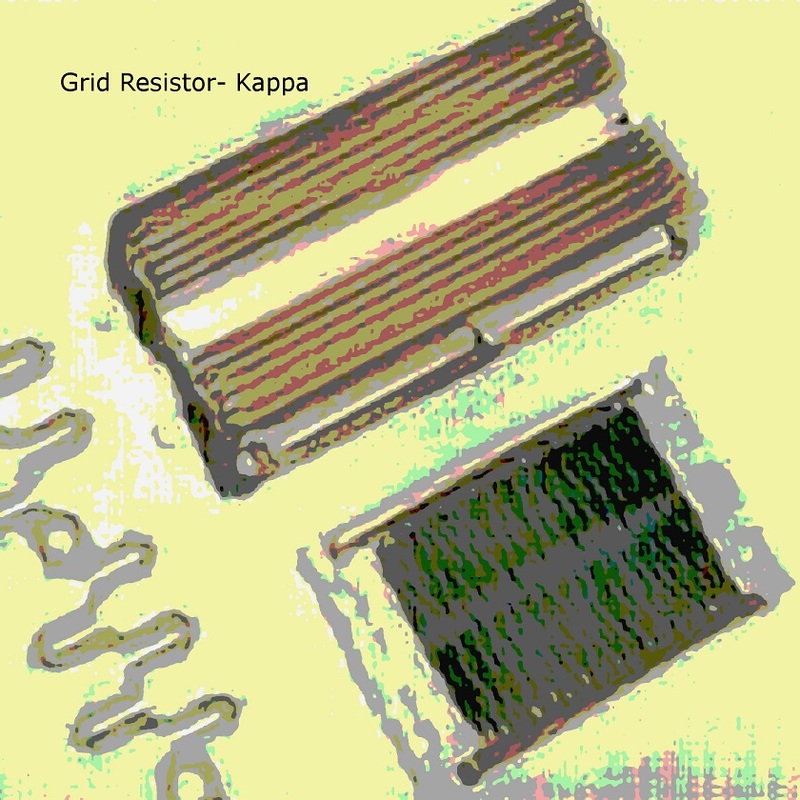 Grid Resistor is a project started by Thomas Park (known also for his Mystified and Mister Vapor projects) in May, 2017. "Kappa" continues in Grid Resistor's tradition of only using machine sounds as source material, naming each solo release after a Greek letter and the songs in there - by the date on which they were composed and the track number composed on that date. "Kappa" contains three mid-range, somewhat meditative industrial drone tracks.